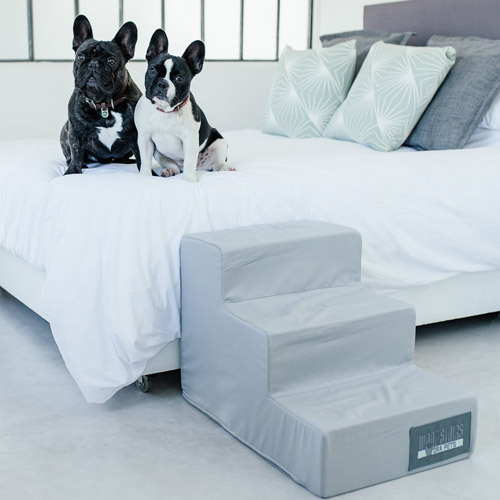 While some people may have perfectly well behaved pups that sleep in their own beds so lovingly purchased and pimped out by their humans, we know that this is not always the case (and we not so secretly love it). 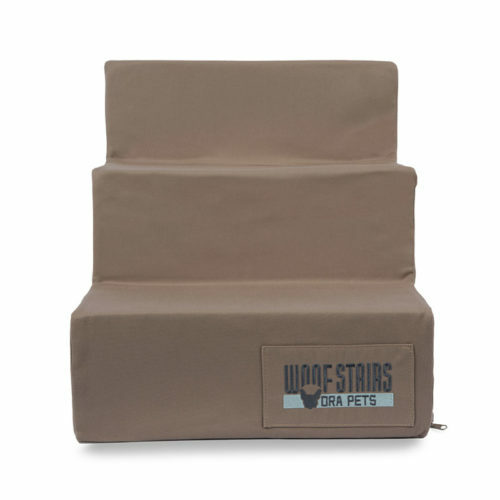 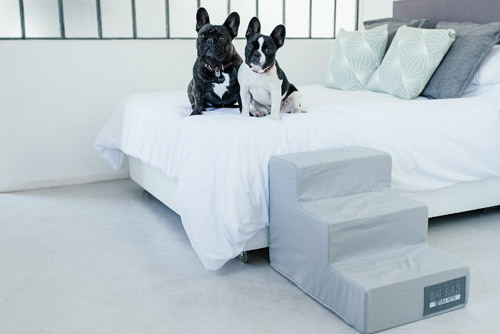 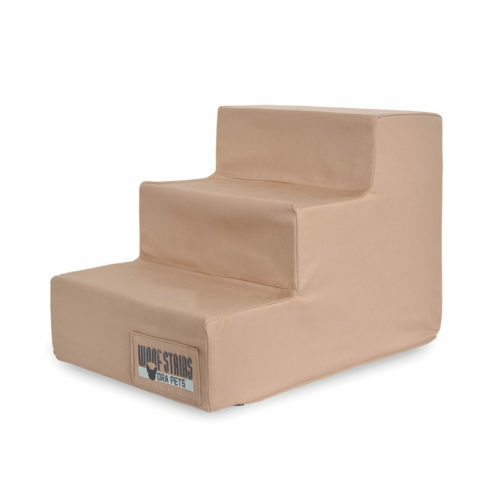 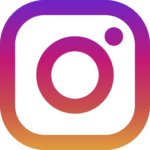 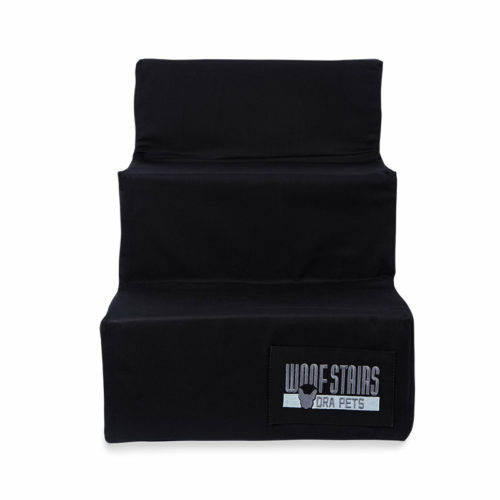 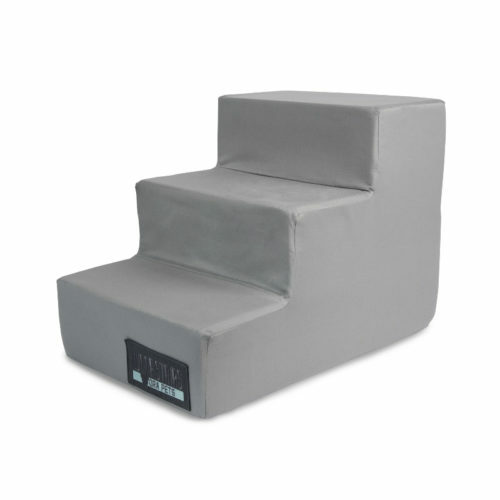 3-Step Woof Stairs have been designed to make it easier for your dogs to get on and off of your bed without injuring themselves or keeping you up half the night crying to come up. 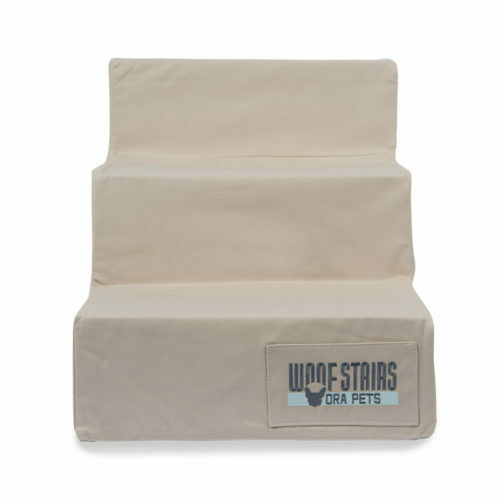 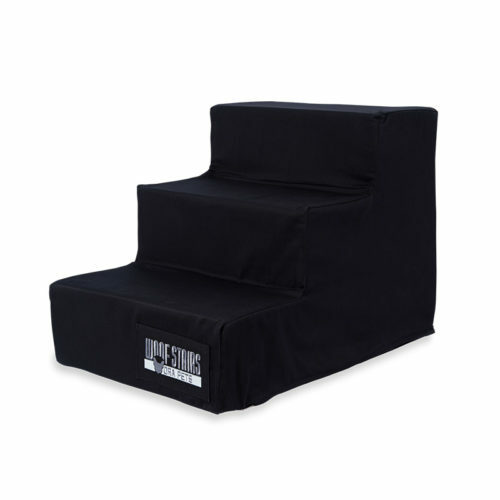 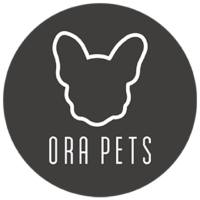 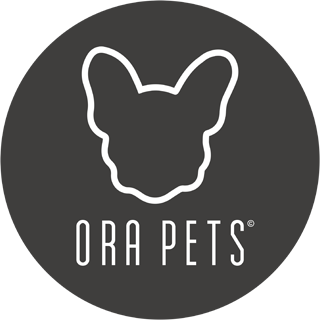 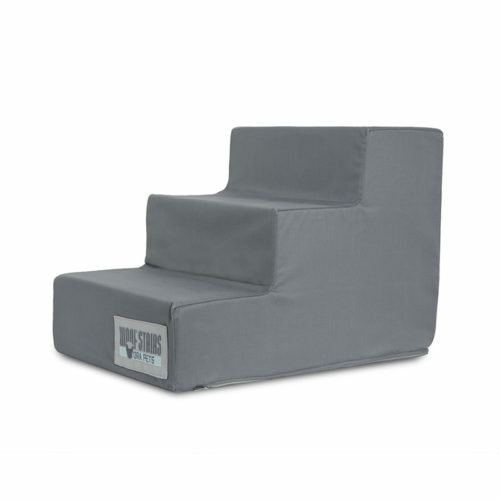 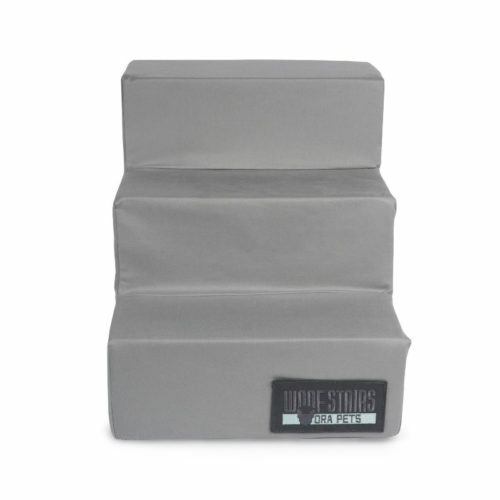 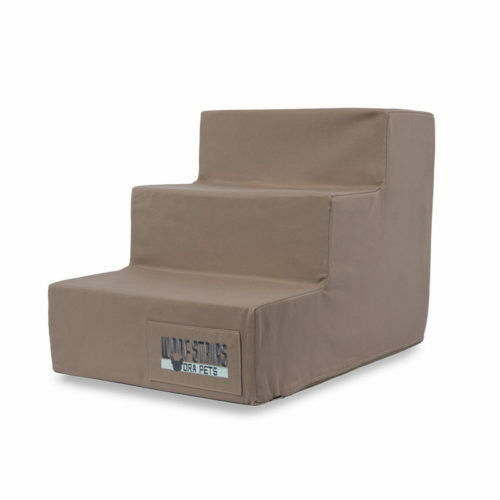 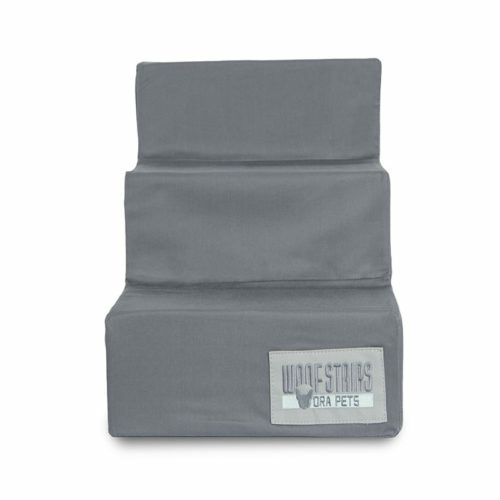 They are made out of the highest quality high density foam and all come with removable covers made from pre-shrunk light upholstery Bull Denim fabric which is 100% cotton. 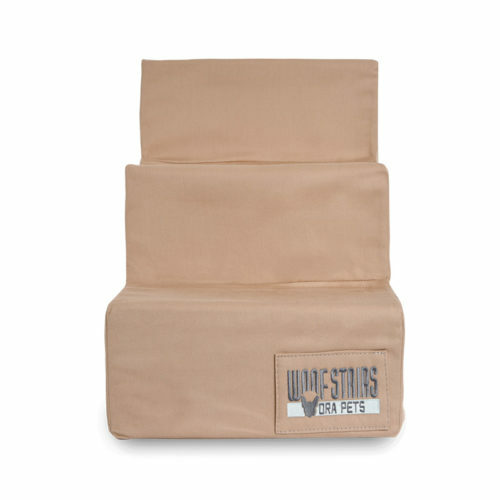 Choose the colour that best fits your bedroom now.